So go on take a peak that the latest trailer. so we dont know but here is one theory… What do you think? This is pretty much certain to be the last film for Iron Man, Captain America and Thor. The flashback to these characters at the beginning lead to that. Ant-Man is a major character in this film because he has the technology to the Quantum realm where time travel is possible. Iron Man obviously makes it back to Earth and works his magic to enable time travel. Those suits they are all wearing at the end are hinted to be the Quantum realm suits, enabling them to be unharmed when they use it to time travel. 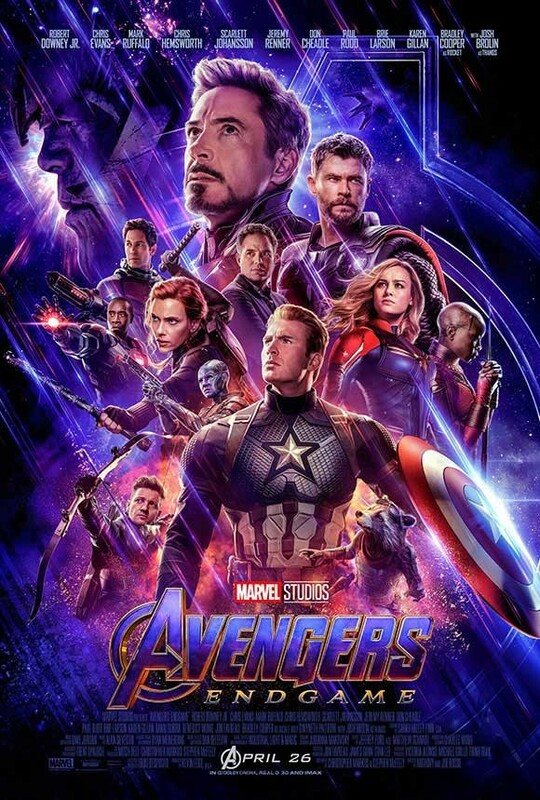 This whole film is a complete mystery though and it was always said that nothing will be given away in the trailers as it is going to be an epic conclusion to the Avengers film series. Also, I’ve heard Disney/Marvel aren’t releasing any information moving forward on the future Marvel films from next year onwards. Whether or not that is because they want this film out before they do that, but it seems they are keeping loads close to their chest about the future of Marvel films. Bring on the end of April!